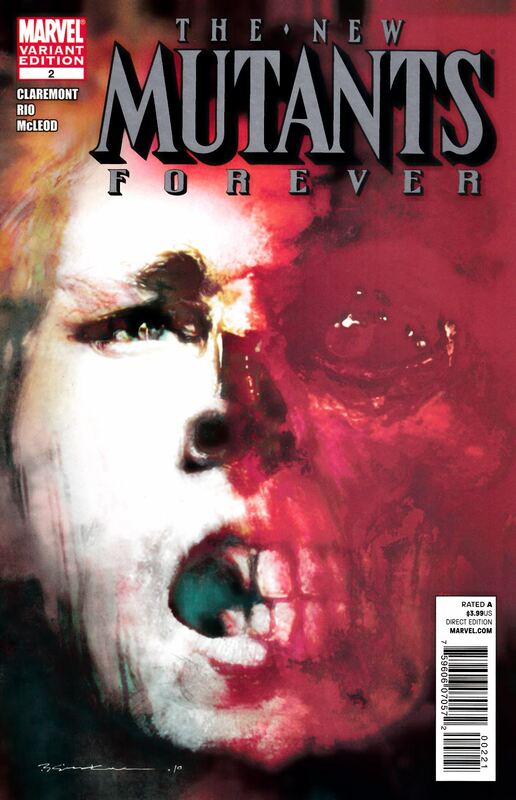 The New Mutants find themselves up against the depraved villainy of Captain America's arch-nemesis, the Red Skull! The Nazi madman has taken two of the young heroes captive and it's up to the rest of the team, along with Black Queen Selene, to save the day! But with half the team captured or sidelined, can they even hope to stand a chance?